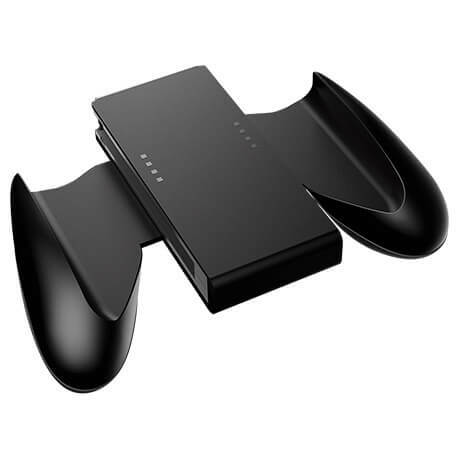 This comfort grip comes in a stylish black colour finish. The controller works fine, but it is not the official Nintendo one, which was how I read the description and what I wanted when buying directly from the manufacturer. I bought this product believing it was the official Nintendo joycon comfort grip, which it is not. The packaging should reflect this, instead of trying to imitate official Nintendo hardware. 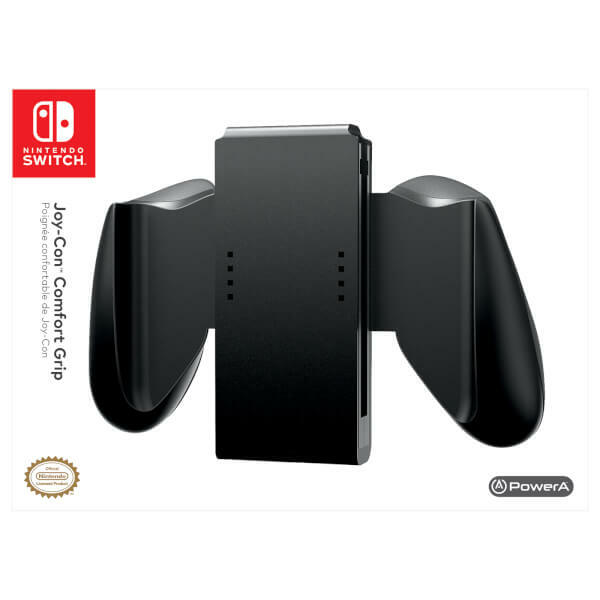 Perfect for playing games like Super Smash Bros where you need both joycons in one pad.